We offer first-class Flyfishing Instruction to Individuals, Groups, Clubs and Instructor training. 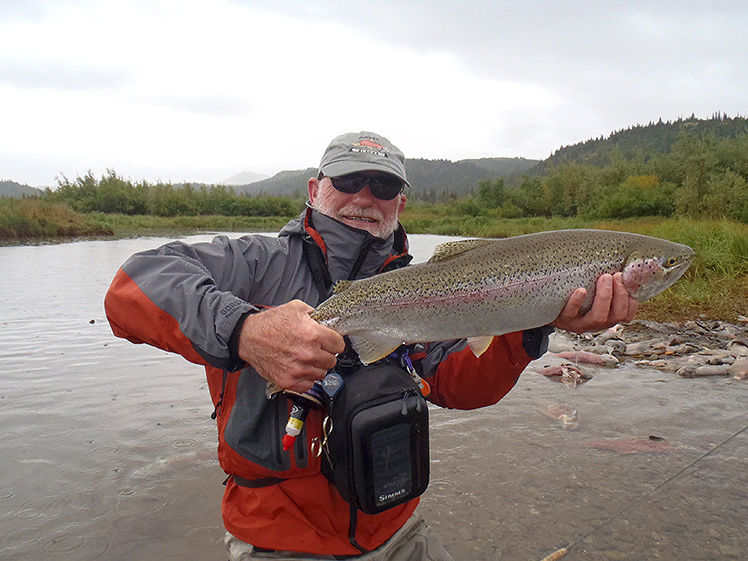 We also run guided fishing trips to New Zealand and soon to Alaska. Brian is now the only Instructor with all 3 certifications in the Southern Hemisphere, and one of approximately 50 in the world to hold that level of certification. Put yourself in the picture. Please feel free to browse through our gallery and imagine yourself flyfishing somewhere in the world with us. Welcome to Brian Henderson's Flyfishing World. 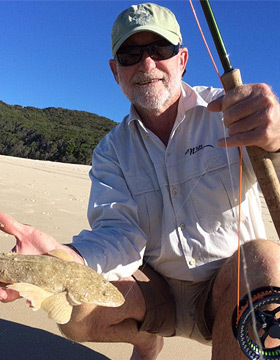 With 38yrs fly fishing experience Brian Henderson is the only Instructor in the Southern Hemisphere with all three International Federation of Fly Fishers (IFFF) Casting Certificates and one of only approximately 50 in the world. (See the About page for more information). With 14yrs as a full time guide and Instructor. 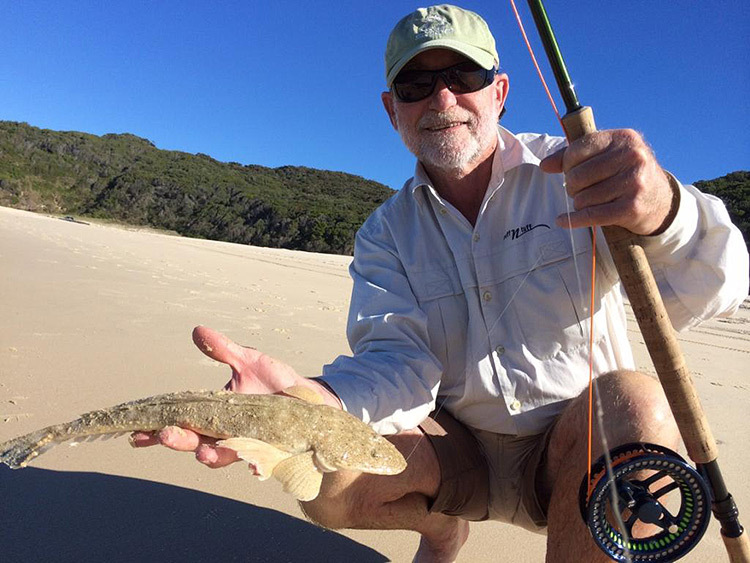 Brian can teach you all aspects of Fly Fishing from single hand to double hand, in fresh water or in salt water. If you are just starting or a seasoned professional we guarantee to improve your skill level or we will refund your money. Contact Us Today! Now you can find out all the latest news and info on any upcoming events. Copyright © 2015 Brian Henderson. All Rights Reserved.